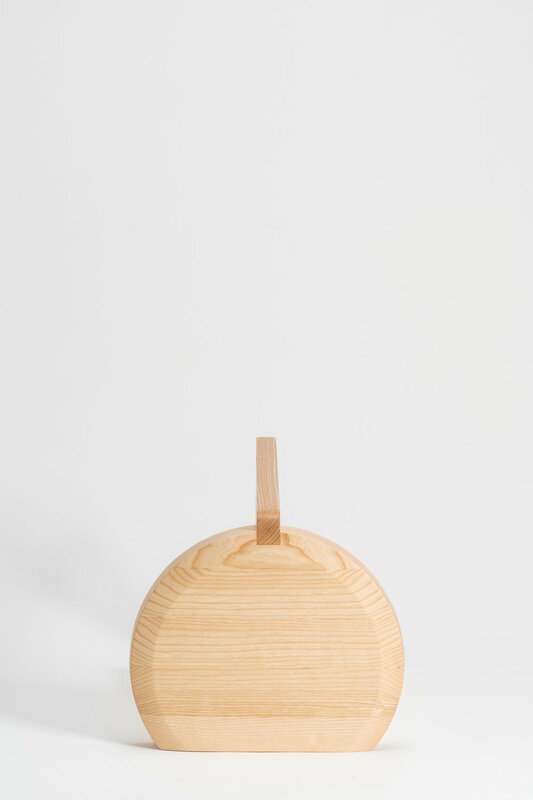 This minimally designed stool is named Oyster and has been created by Berlin-based designer Geckeler Michels for UTIL. 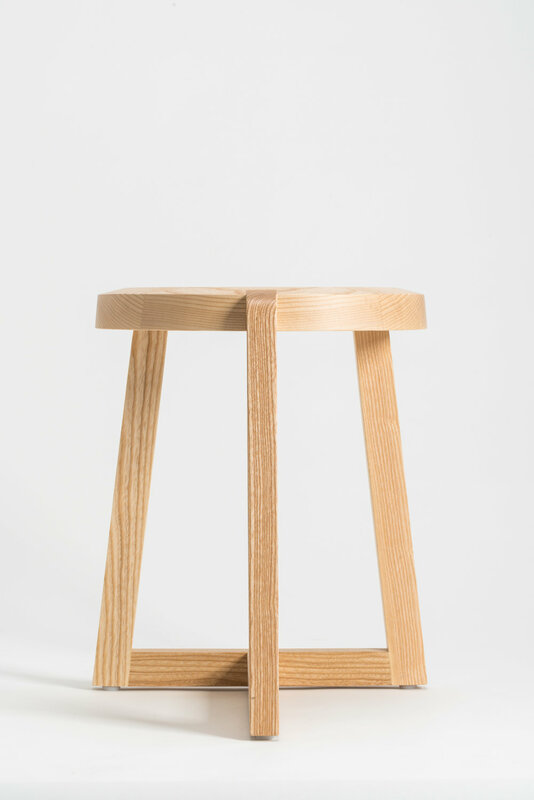 Made from solid ash wood, this sometimes side table and stool conveys a graphic quality through the large grains and magical form. 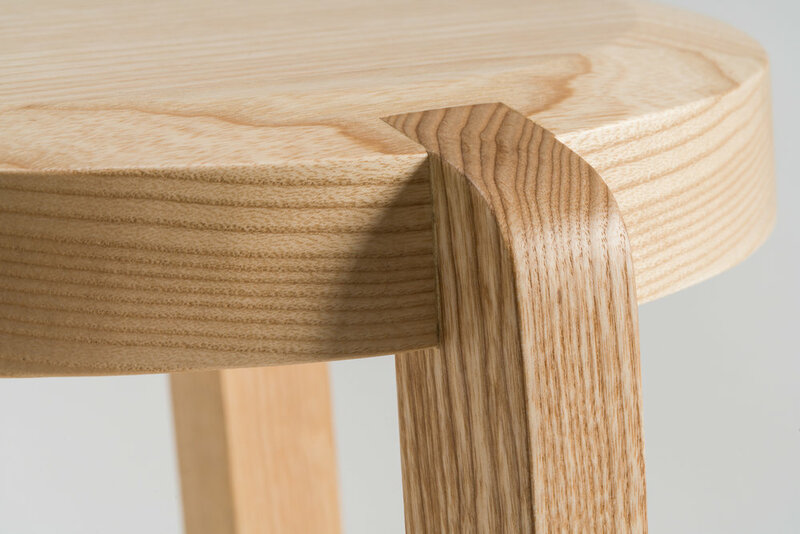 This is something that Geckeler Michels has done incredibly well in the past with the Glyph Chair. 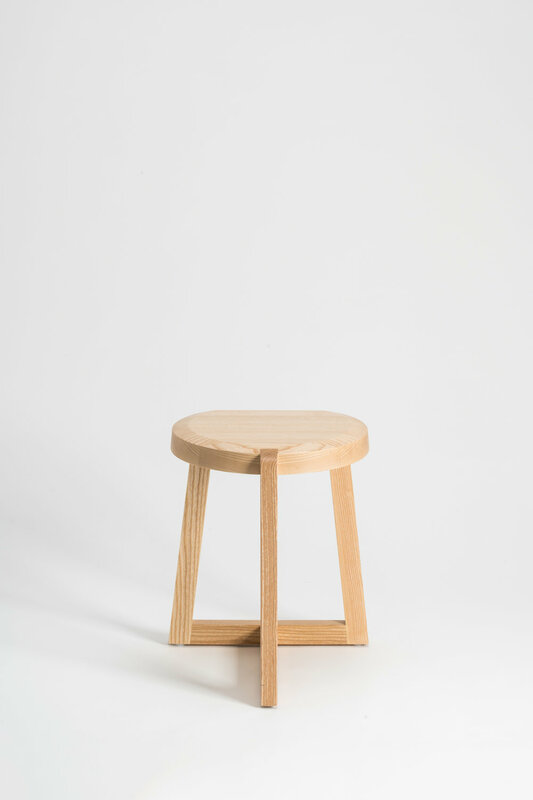 The stool is very versatile with its unique T-shaped leg set up and the use of off-cuts throughout the piece.